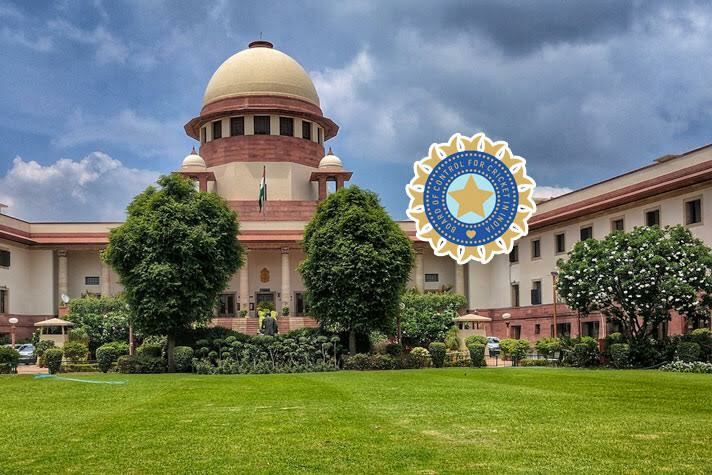 The Supreme Court has named Justice (Retd) DK Jain as the new ombudsman of the Board of Control for Cricket in India. The former Supreme Court judge, Justice (Retd) Jain will take charge of his duties at the earliest possible. The formal chairman of the National Consumer Disputes Redressal Commission will also look into the matter of KL Rahul and Hardik Pandya and decide on the “punishment” for their remarks during the Koffee with Karan episode. Justice (Retd) Jain has been appointed by the Supreme Court Bench of Justice S A Bobde and Justice A M Sapre. “We are happy that by consent of the parties and the suggestions, the name of retired Justice D K Jain has been agreed to be appointed as the ombudsman in the BCCI. We accordingly appoint Justice (retired) D K Jain as first ombudsman in the BCCI,” the Bench has stated. Meanwhile, the Supreme Court has also advised Committee of Administrators members Vinod Rai and Diana Eduljee to refrain from publicly commenting about their differences. “We have read in newspaper reports that some sparring is going on between CoA members… tell them not to go public with their differences,” the bench said. It has been evident that Diana and Rai have been on loggerheads in handling of the Rahul-Pandya issue and the BCCI inquiry into the sexual harassment allegations against the BCCI CEO Rahul Johri. Diana had publicly ridiculed and expressed her displeasure over handling of the two serious matters. She have virtually accused the establishment of trying to shield the accuesed. Justice (Retd) Jain will also adjudicate on the allegations of misconduct against BCCI officials.